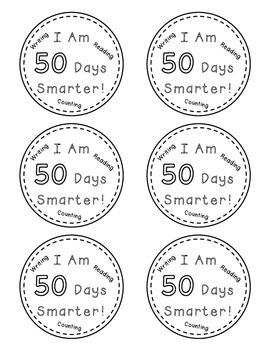 This is a cute addition to add to your 50th day of school celebration! These circles say, 'I Am 50 Days Smarter!' 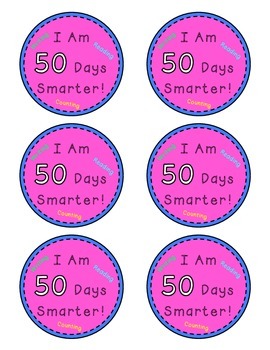 and can be used as a necklace, a headband/hat, or as a badge to wear on your shirt. This FREEBIE is in both color and black/white. 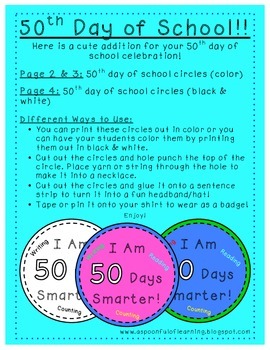 Have a wonderful 50th day of school and enjoy! !